How long can food be left out in the summer before it spoils? A handy list. 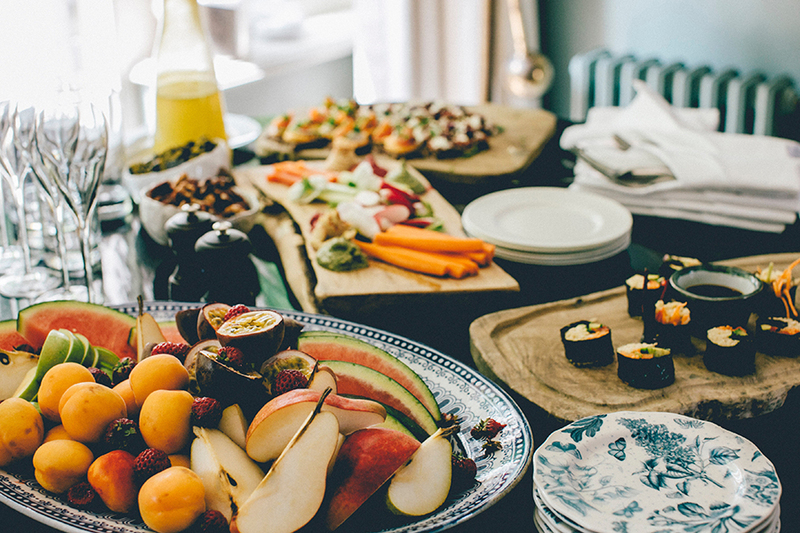 How long can food be left out in the summer before it spoils (and ruins the party)? Here’s a handy list. Summer’s here! That means I’m thinking about all of those picnics, beach parties, and backyard barbecues — and also food safety. I hate to be a Debbie Downer, but the CDC estimates that 48 million people get sick from food borne diseases each year in the United States. That’s a lot of suffering just from eating Aunt Helen’s potato salad. 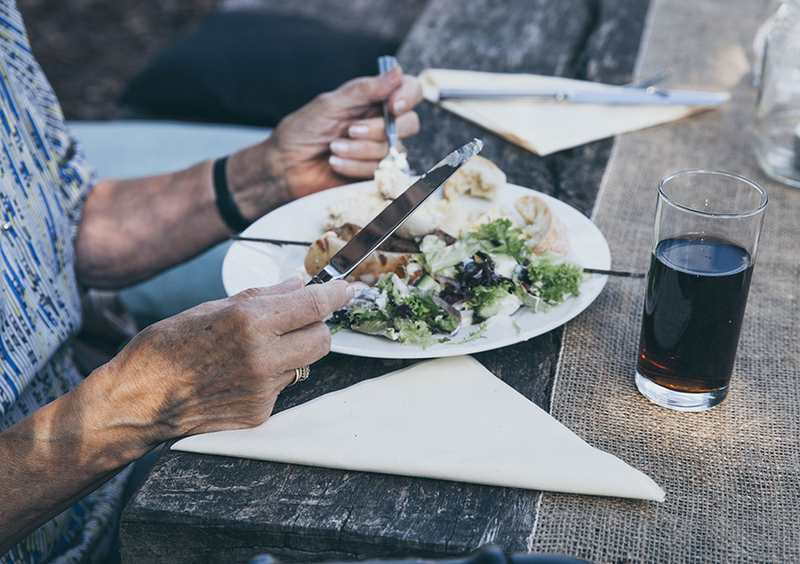 A lot of food poisoning can be avoided by following some basic rules about food safety, such as not leaving food out too long on that picnic table in the heat. But how long is too long? 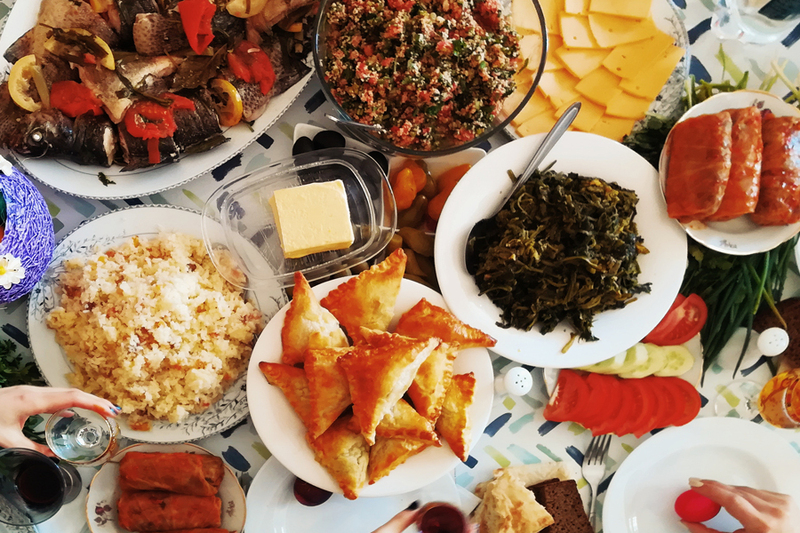 Both the FDA and the USDA caution against leaving any food out for longer than 2 hours, and only 1 hour if the temperature is above 90° F.
Keeping that general 2-hour/1-hour rule in mind, here are some additional considerations for a few of the most popular summer foods. 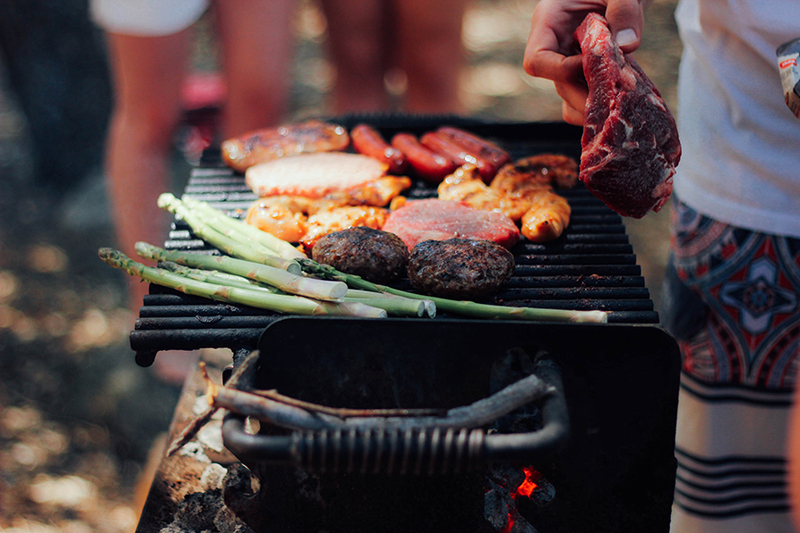 Related: 10 of the very best grilling hacks for summer. They suggest putting all of your grilled burgers, hot dogs, and steaks to the side of the grill where they’ll keep warm, instead of putting them out on a platter where bacteria can grow if it’s left out too long. Then, before they start heading into the Danger Zone, immediately put any leftovers on ice or in your refrigerator. This way, you can play flag-football in peace without worrying about whether a bad wiener is going to ruin everyone’s day. Everyone knows that a picnic isn’t a picnic without deviled eggs — or is that just me? But eggs carry the risk of Salmonella, and extra caution should be taken when storing and serving them. 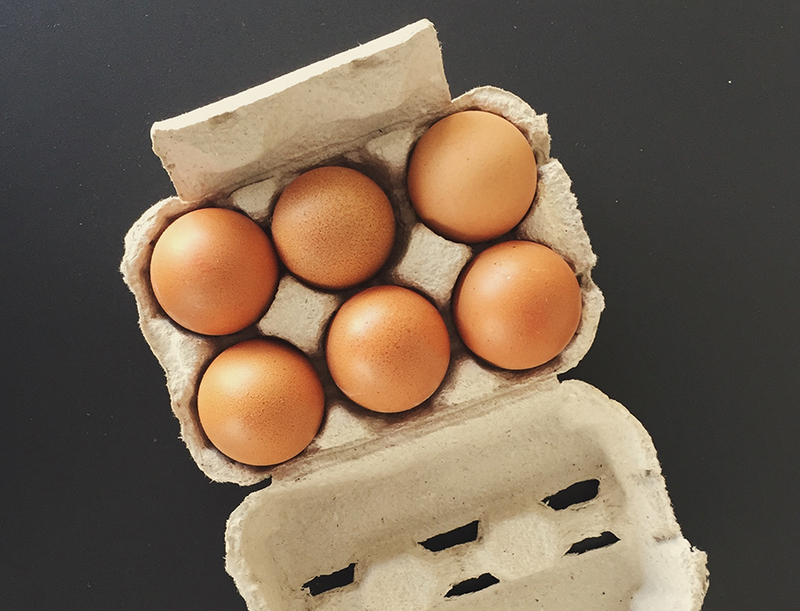 The USDA states an uncooked cold egg left out at room temperature can “sweat,” causing bacteria to move into the egg and therefore should never be left out for more than 2 hours. Surprisingly, perhaps, a hard boiled egg spoils even faster than a raw one, and should be refrigerated within 2 hours of being cooked. One suggestion: invest in a chilled buffet server that can be filled with ice to keep everyone’s cold food cold. Yes, that means beer too. Related: How to cook and peel the perfect boiled egg. Sorry, but the 2-hour rule applies to your favorite summer potato salad too. And remember that when it’s hotter than 90° F at your beachside rager, that salad can only stay out for an hour. To be safe, one trick is to nest the salad bowl in another larger bowl that’s filled with ice so that the contents stay cold at all times. Related: Not your mother’s macaroni salad recipes: 7 tasty twists for a fresh take on the classic. Many fruits and vegetables can go without refrigeration, and as Stacie has pointed out, a few even benefit from being left out. But some, like leafy greens and cut melon, do need to be kept cold, and the USDA recommends the 2-hour rule here. And whatever the weather, pay special attention to fruit and vegetable recalls: cut melon and romaine lettuce also happen to be the culprits in recent cases of severe contamination. Tip: the USDA offers the FoodKeeper app to alert you to recalls and provide tips for safe storage and serving of foods. Related: Tips for picking, storing and cooking with stone fruit. Since the beginning of time, parents have yelled at their kids to put the milk back into the refrigerator. It turns out that the FDA sides with Mom and Dad and cautions that bacteria can grow rapidly in milk that’s left unrefrigerated. 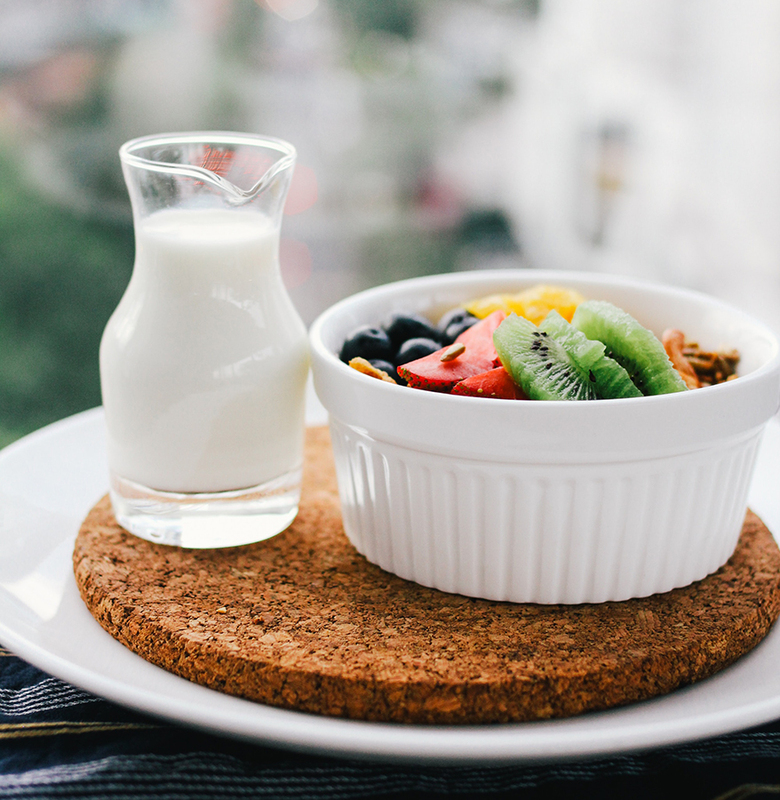 This is something to especially keep in mind if you frequently serve milk to young children who are especially susceptible. If that carton of 2% milk has been sitting out longer than the 2-hour finale of The Bachelor, it’s best to toss it. Related: What to look for on dairy, egg, and meat food labels: A cheater’s guide. 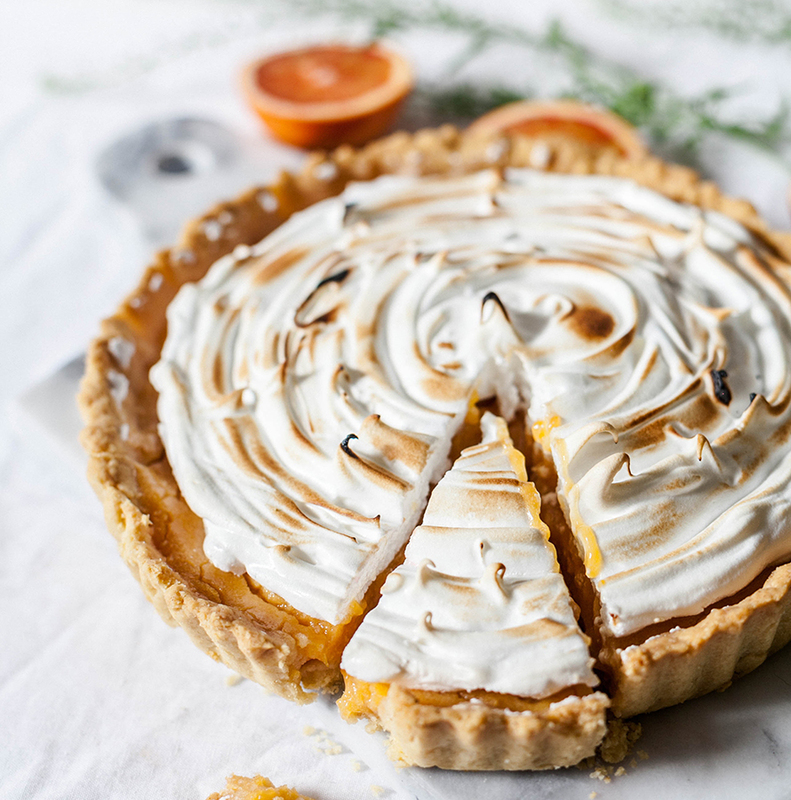 You’ll be relieved to hear that cakes and baked goods can be left out in warm weather without suffering any consequences — if you don’t count them disappearing rapidly, because they’re just sitting out for everyone to see… and eat. Check out our guide on how to store baked goods to find out exactly what can safely stay on the counter and what needs to go directly into your stomach. I mean, refrigerator.